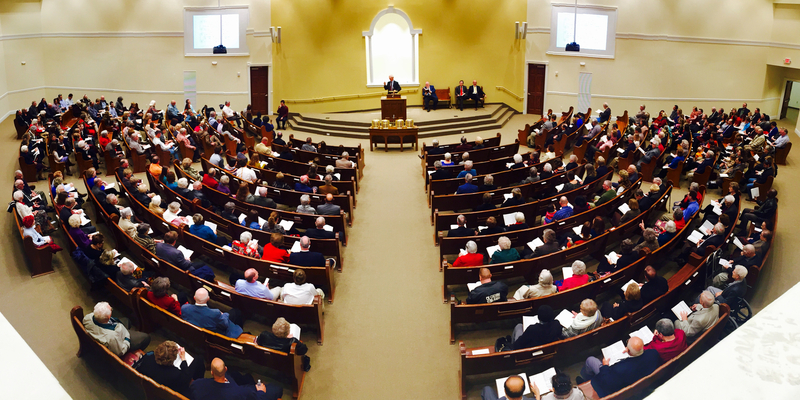 The congregation at Charlotte Heights strives to follow the pattern of the New Testament church established by Jesus. Our building is located at 6833 Old Charlotte Pike, Nashville, TN 37209. Charlotte Heights Church of Christ strives to be a true, New Testament Church of Christ by following the example of Christ, seeking first the Kingdom of God and His righteousness, being faithful in worship, encouraging each member lovingly & harmoniously, and making an IMPACT in the community, on fellow members and to those in need through evangelism, edification, and benevolence. Involvement – we encourage everyone to be involved through attendance at all worship services or bible studies and supporting church activities through leadership, attendance and inviting others. Making a Difference – we inspire each other to be a positive Christian influence on each member, in our jobs or schools and to all those that might not yet know Jesus. Passion for Christ – we have a passion for spreading the good news of Jesus Christ and His sacrifice for our sins to those in our community and throughout the world. Always Improving – we continuously work to improve our congregation and we never stop learning or studying in order to teach others. Christ Focused – we ensure that Christ remains the central focus of our worship services, activities or programs and promote the spirit of Christ in all endeavors. Taking Risks – we are courageous and willing to step out of our comfort zone to lead others to Christ.